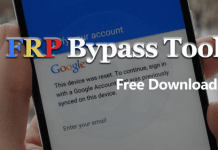 2 How to Root Android Phone without PC? 2.7 How Can I Check Whether My Phone is Rooted or Not? Ever thought to root your phone without a PC in 2019, but didn’t have any idea about where to start? If yes, then you have recently made a great choice by visiting this blog. In this blog post, we are going to show you a step by step guide on how to root the Android phone without a PC. 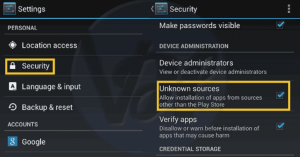 Rooting means unlocking some special permissions on your android phone Which a normal user won’t be able to access on his phone. Whenever you will root your phone, you will have the ability to perform some special tasks like install Custom ROMs, enhance performance, increase battery life, disable notification bar etc. In simple words, it’s just like having access to the root directory of your phone. 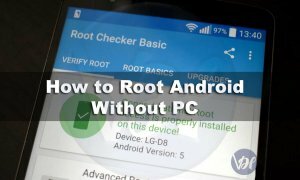 You can root your phone either via a PC or without a PC. Some devices need a PC in order to be rooted, but some device doesn’t require a computer. Long gone were the days, when rooting a phone was a difficult task and requires access to a computer, but now in 2019, you can root a device by following some simple steps and even without using a computer. We have found some apps which allows you to do so and every one of them have different steps to root your device. Download the FrameRoot App from here. Once it’s downloaded, then install it on your device. As soon as you select these options, you will see a success message on your screen. Download the iRoot App on your device. Once it’s done, then install it on your Android phone. Open the App and then Agree to the terms and conditions. Wait for some time and let the app load. When it’s done, then click on the Root button. This will start the rooting process and within a few seconds, your phone will be rooted. Download the Root Master Apk file. Once it’s downloaded, then click on it and let it install. After that, open it on your device. Click on the Root button and this will start the rooting process. After a while, your phone will be rooted. 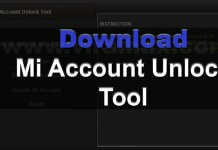 Download and Install the Universal Root App on your phone. Open it on your device. As soon as the process finishes, then your phone will be rooted. Open file manager app on your device and install the apk file. Click on the root button which is located in the center of the screen. After a few seconds, you will get the successfully rooted message. Install a root checker app and verify the root privileges. If none of the above methods works for you, then this will surely work. In this method, we will be placing the root script inside the system folder. The process is a bit tricky so follow all steps carefully. 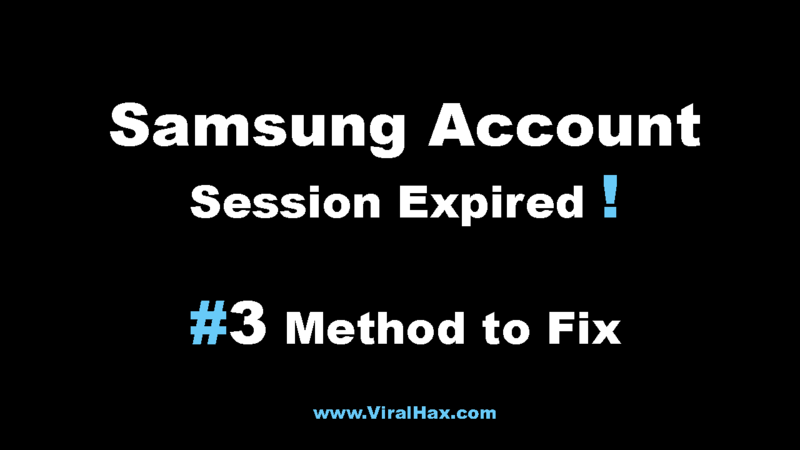 This method works on every recovery, but we are using TWRP recovery as an example. The steps will be the same for other recoveries as well. Download Super-Su root script.zip from here. 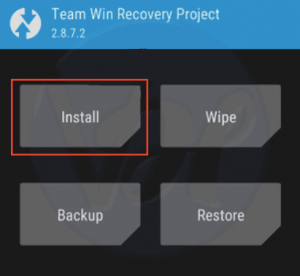 Put your device in recovery mode (In this method I am using TWRP Recovery, if you want to use any other recovery then the steps are little different for you). 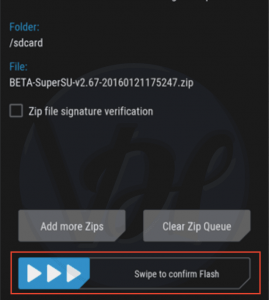 Now swipe to flash the file, it will take few seconds to finish. Once it finished, tap on the “Wipe cache/Dalvik” button and swipe to confirm. 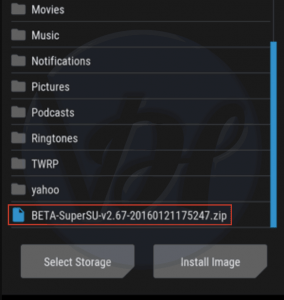 If TWRP asks to install SuperSU now, then choose “Do Not Install”. Because sometimes TWRP unable to find that superSU is already installed on your phone. 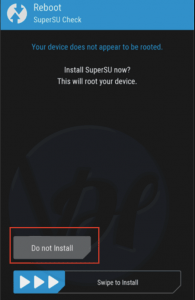 A new Super Su app will be installed in your menu which will regulate root privileges in your device. Also Read:- How to Root Samsung Galaxy S5 within a Few Minutes? How Can I Check Whether My Phone is Rooted or Not? Download the root checker app on your phone. Once it’s downloaded, then let it install on your device. Open it and then click on the Check button. This will start checking the root status of your device. If it asks for any permission, then grant. The app will notify you regarding whether your device is rooted or not. Sure rooting your device will give you ultimate control over your phone hardware but it comes with its own disadvantages as well. If you root your device and something goes wrong, your device might go to deep sleep or as we say soft brick. Also, your company will stop giving you customer support if they found out that your device is rooted. Now it depends on you whether you want to risk all that to gain superuser control over your android device. A Rooted device will provide you with some superuser features which can’t be accessed by a normal user. This is the reason why a lot of people wants to root their phone. I hope this blog post will help you to root your device. If you found this helpful, then share it with your friends who also want to root their phones. Also, if you need any assistance, then get in touch through the comment section below. plz btao kese root kru?? google pr method he bhai. Hallo sir m apna phone root nahi kar pa raha hu(without pc/computer) . mera phone samsang glaxy star pro gt-s7262 h.
maine uper likhe hue sare apps ko try kiya but sabke sath ek hi problum ho raha h wo ye ki 70-90 percent hone ke baad faild ho jata h.
sir, fb mai kisi ne block kar diya hai ,to mai khud ko unblock kaise karu ??? Hey buddy ! I got samsung galaxy j1 sm-j100f …. tell me if there is any excellent root application for this device without computer. I have a xiaomi mi 4i handset. If I want to root my phone without any problems which is the best root application that I can use.. Also after completing the root process If I want to uninstall the root and want to back my phone as factory settings can it be possible?? Waiting for your response..
sir me apna phone ko root nh kr pa raha hun. mera mobile he gionee p7, mtk processor, kingroot pe krta hun to kavi kavi 70 % taak jaata h fir fail ho jaata h ooor kavi kavi root not available show kr rha h, so plz plz plz help me,,,,,! 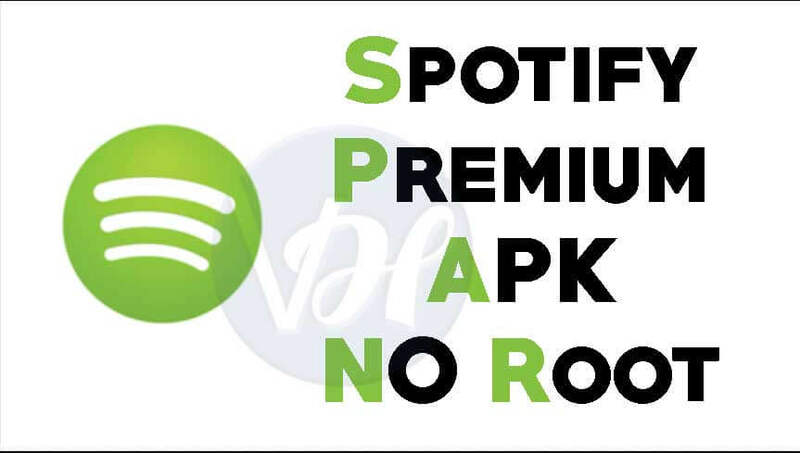 I want the best rooting app for me. 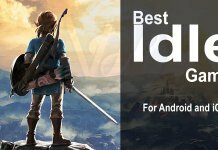 No Offense to the Author but your article is full of errors and information that simply isn’t true that would discourage the normal Android user from Rooting and becoming a real Power User… That being said- #1: ROOTING YOUR ANDROID AND UNLOCKING YOUR BOOTLOADER IS NOT AND NEVER HAS BEEN OR WILL BE **ILLEGAL**!!!! In the very early days of Android(cupcake, donut, eclair, froyo, etc) it was almost guaranteed that your service provider/manufacturer would void your warranty because it was very easy for them to tell if you had modified your device(Unlocked bootloader, Root)- Today it is next to impossible to void your warranty this way as many bootloaders are relockable and getting rid of root is just a matter of a tapping your screen a few times! Which is the tested rooting app for Micromax Bolt Q339 ??? Root kro, and recovery flash kr do. Then koi rom flash kr lo. I need to Root my ZTE 831…….. Supposedly there is no Root access for it. I don’t believe that. Any suggestions??? bro you have to unlock bootloader first. How should we root vibe k5 note. Bro find stock ROM for your phone and then flash it. Everything available on the internet.